New five-door Ford Fiesta ST revealed | What Car? The Ford Fiesta ST - What Car? 's current Hot Hatchback of the Year - is now available in five-door form for the first time. 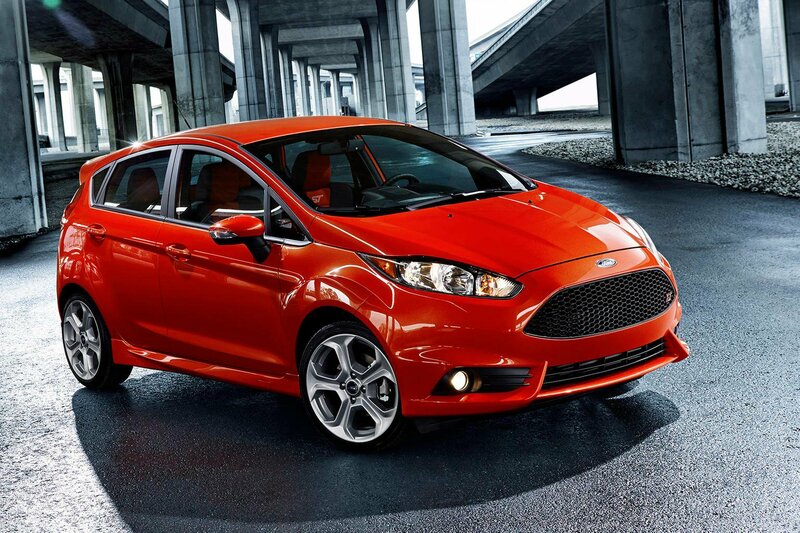 The five-door Fiesta ST, which is already on sale in the US, is expected to account for 25% of all ST sales in Europe. It's priced from £18,495 in the UK - making it £600 more expensive than the curren three-door model. While we've praised the current Fiesta ST's performance, ride and handling qualities, space and practicality in the three-door model is limited - something Ford will be hoping to improve with the addition of this five-door version. Power for the five-door Fiesta ST comes from the same turbocharged 1.6-litre petrol engine as the standard car, which produces 180bhp and 177lb ft of torque. The Fiesta ST is capable of sprinting to 62mph in 6.9sec, and can return up to 46.3mpg with CO2 emissions of 141g/km. 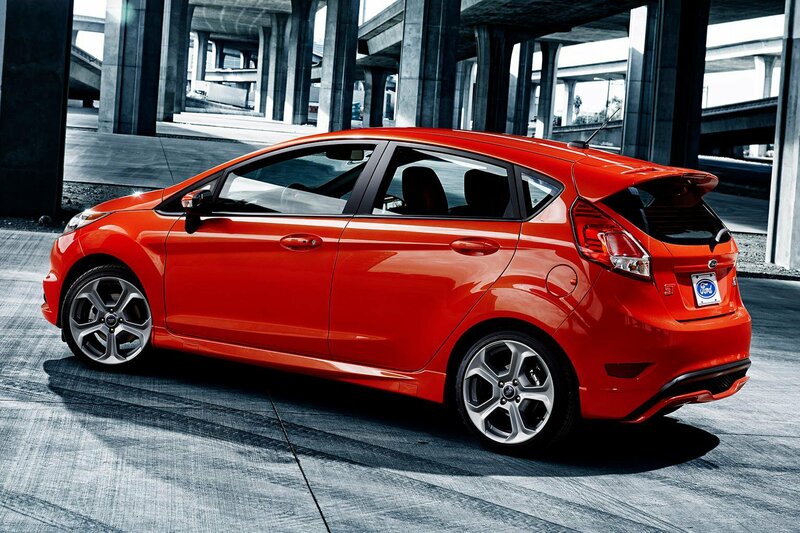 Like the three-door model, the five-door Fiesta ST is expected to come in three trim levels, dubbed ST-1, ST-2 and ST-3. We currently recommend ST-2, which gets you part-leather upholstery, heated front seats and the ability to add extra options like rear parking sensors and cruise control. Ford has sold more than 38,000 examples of the Fiesta ST in Europe since introducing the model in 2013, and it says a growing number of customers have been asking for a five-door version. 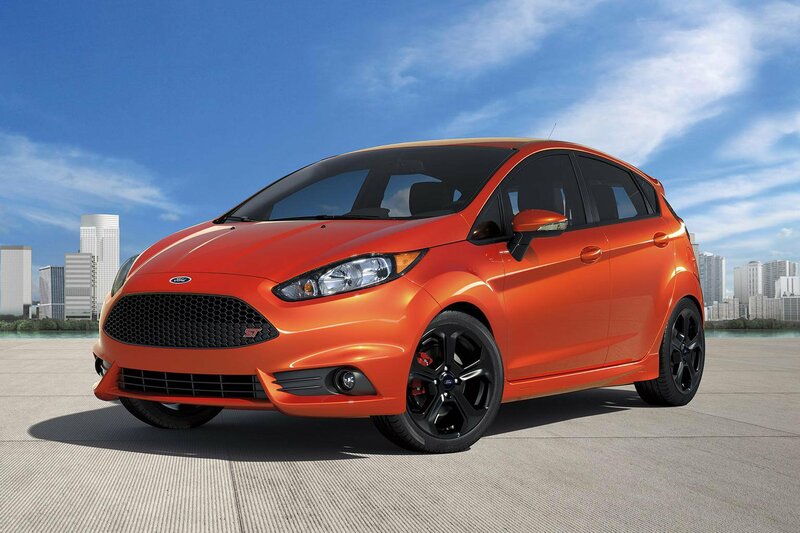 When it comes to the regular Ford Fiesta, 64% of buyers opted for the five-door model in 2015. Most of the Fiesta ST's rivals, like the VW Polo GTi and Renaultsport Clio, are already available in five-door form, but the car's closest competitor - Vauxhall's Corsa VXR - is only available with three doors.